Can you keep a secret? 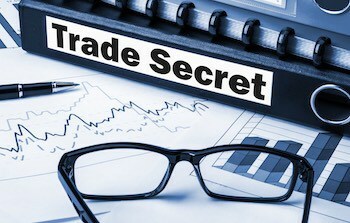 It only takes one person who can’t – or won’t – to spill the multimillion-dollar beans, especially when it comes to lucrative trade secrets. 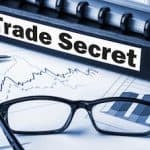 Non-compete agreements are also of enormous value yet agreements which specifically cite the protection of trade secrets are essential in industries relying on such.